Easter’s nearly upon us. This weekend, we’ll mainly be fighting off giant-sized chocolate eggs using the drifted snow which has gathered on our streets. Or else we’ll be battening down the hatches, snaffling Battenburg cake and reading the latest HDUK update, which this week features not one but two pieces by yours truly. So why don’t you wrap your peekers around the below. You know you want to. Welcome to winter everyone! And it’s an ecological disaster special from Home Defence, the Internet’s only Paranoia and Lifestyle webzine. So, what bumper crop of fairly readable satire have we got for you this time round? We start with a Special Report on this year’s great migration; with thousands heading north in search of housing. Meanwhile our leaders cross the channel to fix the UK economy once and for all, that’s International News. In Travel our associate, AJ Kirby, receives an exclusive offer from reputable holiday company, Invincibled Tours. Quentin Workshy-Fopp reflects on his party’s failure at the Eastleigh By-Election in a Westminster Diary. Our News Round Up features Village Idiots, the latest antics of ‘Big Food’ and a pioneering scheme to get the dead back to work. Botham Squab returns, giving the Great British public relief from the Horsemeat Scandal through a cathartic Hot Lunch. And the Classic Album this time comes from eclectic Belgian lunatics dEUS! Grant Mortar visits the court of Sir Carlos and reports on the antics of Merlin the Magician; that’s Sport. While Harry Figgis reflects on the connection between our government, Burma and Desert Island Discs in How I Spend My Days. And finally, National News finds David Cameron taking drastic action to remain in power beyond 2015. Are you a Twitterer? Do you Tweet? And more importantly, do you Tweet this Twit? I’d like to thank Marilyn for this great read. I think there’s some salient advice here for everyone… And please, buy Marilyn’s book! Self-Publishing is like childbirth. It’s hell while you’re going through it, but when it’s over, you’re ready to do it all again. 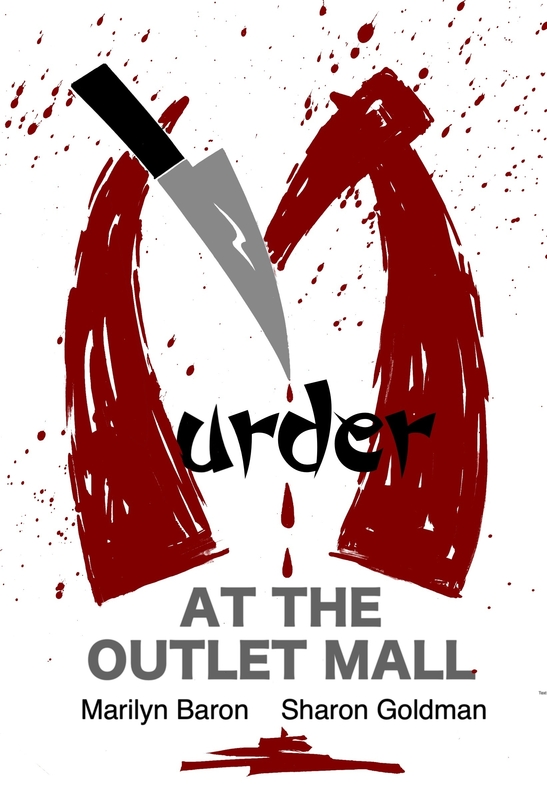 My sister and I just self-published a humorous short story called Murder at the Outlet Mall. We had collaborated on a women’s fiction, The Edger, but only in eBook format. We had never attempted a print version. Although many people format their own books, I knew I didn’t have the knowledge or the patience to do it myself. We hired Kim Killion Designs to format the inside of the book. They did a great job and they were very reasonable. My sister, an award-winning Florida artist, created the cover but Kim did a great design on the spine and back to tie it all together. Writing the book was the easy part. Uploading the file to Amazon was a breeze. Except we had to redo it several times because for some reason my author’s bio picture never showed up on the proof. It was just a big red X in a box. My husband finally fixed that and he was very proud of himself. 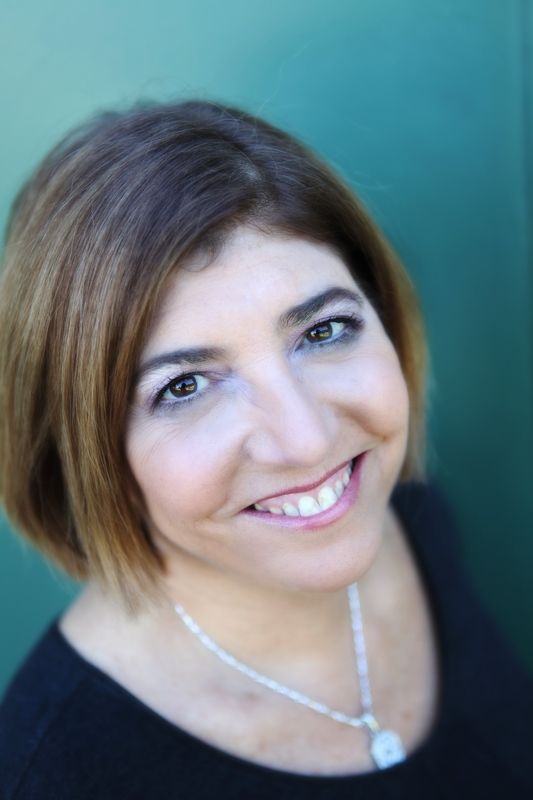 But that was just the calm before the storm—The Braxton Hicks of self-publishing. Trying to upload the book to CreateSpace was a different story. There were so many decisions to make. Paper stock color (we chose white) color or black and white inside (black and white on the inside even though my sister did a really nice two-color flower, which shows up on the e-version but not the print version. Write the description, enter your financial information, decide what to charge. It was nerve-racking. My husband uploaded the file and after he did, he said he’d never do it again. But when everything finally came together, it was wonderful. During the “birthing” process I wanted to kill someone. Since my husband wasn’t the father of this baby, he was out of the question. My sister, however, was my coauthor. I looked up the word for killing one’s sister and it’s Sororicide. Just sayin’. We came close to that a couple of times. I emailed my friend Linsey Lanier who had been through this many times. When I wanted to pull out my hair or jump off a building, she talked me down. Girlfriends are great. It was a wonderful learning experience. I said I’d never do it again, but when it was finally over, we had our baby: an EBook version and now a print version. When I held the proof of the print version in my hand last week, I was so excited. Bad as it was at the time, I’m ready to do it all again. Once you’ve seen one shopping center you’ve seen a mall, as the famous pun goes. In Murder at the Outlet Mall by Marilyn Baron and Sharon Goldman, the puns are flying, but this shopping-related suspense tale is much more than that. It’s a rollercoaster ride which will have the reader on the edge of their seat until checkout. It’s a story of love, revenge, and big spenders and it is excellently written. For a co-authored story, you really can’t see the joins. Murder at the Outlet Mall isn’t the first Baron/ Goldman collaboration I’ve had the pleasure to read – I also read 2012’s The Edger – and it displays a sharpening of their already razor-sharp wit. Overall, this is a fun story. It’s soft-boiled crime for the discerning reader. It captures perfectly the ‘feeding frenzy’ of shoppers, and the ‘Buyer Straits’ of a shopping mall. Madame Wang and Madame Li are lovingly created and read brilliantly. And a last word to the authors, who never lose their customary humour but at the same time, prove themselves masters of suspense. The ending is straight out of left-field and is completely satisfying for the reader. There’ll be no returns where this story is concerned! I’ve been through both processes; working with a small press and a traditional publisher, and that is a lot easier than doing it yourself as far as the level of stress is concerned. But there’s a sense of pride associated with self-publishing and benefits such as control and faster turnaround time. I hope you’ll all try it (as the author emits an evil laugh). And speaking of childbirth, I’m giving birth very soon to a new Web site at www.marilynbaron.com. Hope you’ll check it out, sign up for my newsletter and find out more about what I’m writing. I’m interested to hear about your self-publishing experience. Good or bad? Do you do your own formatting? Any secrets? Marilyn is a public relations consultant in Atlanta, Georgia. She writes humorous women’s fiction [The Edger, available at Amazon Kindle at http://www.amazon.com/dp/B006Y3P12Y]; romantic thrillers/suspense and paranormal through TWB Press [A Choir of Angels, Follow an Angel, The Stand-In Bridegroom and Dead Mix at http://www.twbpress.com/deadmix.html]. Next Books: UNDER THE MOON GATE and the sequel—DESTINY: A BERMUDA LOVE STORY—coming in spring 2013 from The Wild Rose Press. Marilyn has won writing awards in Single Title, Suspense Romance and Paranormal/Fantasy Romance. 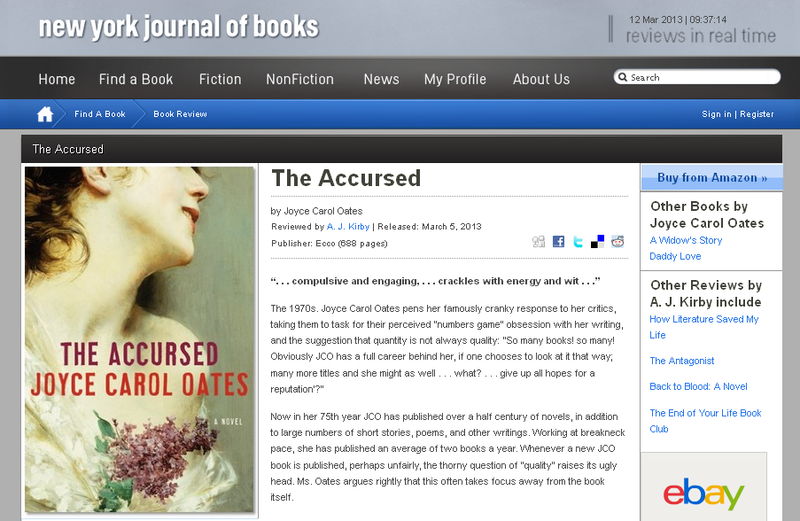 My March book of the month is the outstanding The Accursed by Joyce Carol Oates. I’ve reviewed the book for the New York Journal of Books here. Now in her 75th year JCO has published over a half century of novels, in addition to large numbers of short stories, poems, and other writings. 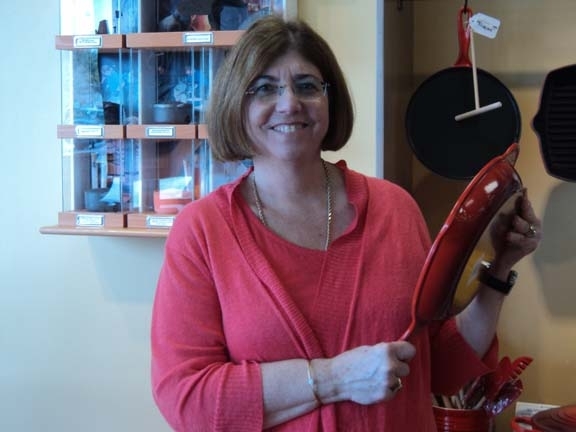 Working at breakneck pace, she has published an average of two books a year. Whenever a new JCO book is published, perhaps unfairly, the thorny question of “quality” raises its ugly head. Ms. Oates argues rightly that this often takes focus away from the book itself. So let’s get this clear from the start: The Accursed, weighing in at nearly 700 pages, might have been the ultimate example of quantity over quality. It could have been her two novels of 2013 all rolled in to one. In the wrong hands this might have become an unwieldy beast: bloated, dull, lazy, slouching onto your reading list and occupying far too much of your time. But it is none of those things. Read more of my book reviews on the New York Journal of Books website here. It’s World Book Day today, and there are events to mark this special day across the globe. But for the lazier ones amongst you, why not celebrate World Book Day by buying or reading a book? If it’s horror you’re after, then may I humbly suggest Paint this town Red, or Bully. Or if you’re more science-fiction orientated, Perfect World might be just up your street. Or how about crime? You can’t go wrong with a good bit of stealing, or murder, so why not wrap your peepers around The Magpie Trap. If shorter fiction’s your bag, then why not carry off The Art of Ventriloquism, or Mix Tape? Or if you’re just after a good, solid half-hour read, then The Haunting of Annie Nicol or The Black Book could be perfect for you. Henry has neglected to submit a photo to accompany his guest blog. Allow that the first sentence of this, the blog that maybe never should have been, is akin to my clearing my throat in readiness for the flexing of my considerable authorly invective to rain down upon all of you. You, the doubters, the cynics, the critics. You, the people who couldn’t wait to rent my quotes, but who now twist my words so that they sound screechy and antagonize the ears in a way which is remarkably similar to bent, rusted metal. Yes, I have had a few drinks. No, I do not need a breathalyser to act as something of a gatekeeper to my laptop. Yes, I promised I would give it a rest. No, I have not heeded my own words. I wrote that when I was at the height of my writing powers. When everything seemed possible for me, a young writing tyro from the nowhereland which forms the centre of our nation. It was a calling card. It has not been heeded. Know, you doubters, you cynics, you critics, that my literary festival was a success. Because it occurred at all. You quote ruddy Field of Dreams to me on your Tweets. ‘If Henry Cadd builds it, nobody will come.’ And fnar-fnar to your mates as though you’ve made some honeyed cultural reference. Look, look what I done. Well, people came. Not in their multitudes, and not in the thousands as I’d hoped – and I have no idea where the figure of 20,000 came from, certainly not from me – and not paying full whack on the door either. And some of them came for the Take That tribute act I booked – Take Fat – and not for the author talks. But still they came. And my view is this. The fact I’d booked the ruddy great country pile for the event which, as one of the Twitterati notes, was fit to hold over the stated 20k, matters not a jot. The fact that pre-event internet sales numbered in the low teens matters not a jot. The fact there were so few pay-on-the-doors matters not a jot. Nor does it matter that I’m not a qualified event organiser, as some would have me be. Not does it matter that people have accused me of being naïve, or of overestimating my audience or of overegging the pudding in terms of car-parking fees. Nor that I’d have been better sticking to my self-published writing – as though self-publishing is an insult: look, let’s end this once and for all, no agent or publisher gets their hands on any of my profits, it’s all for me, so stick that in your pipe and light the bugger. What matters is this: some people came. Some people had a nice time. And sure, we closed early, due to unforeseen circumstances, but everyone left with a smile on their faces. That, ladies and gentlemen, is all I have to say on the matter. And if I’ve already said too much, hang me for it. To the blogger who wrote ‘this was the biggest shambles since Shambles the Sheep shambled into the top field on Bull’s Farm’, I say this: you, sir, are the sheep. I am the wolf who walked amongst you. And now I’ve marked my territory, I’m leaving. Goodbye.